$25 Off! Repairs $25 off repairs totaling $150 or more in labor expenses. One coupon per visit. Not valid with other offer or special. Coupon must be presented in advance. ... [more...] ... [less...] Redeem Now! All parts & labor 2 year guarantee! 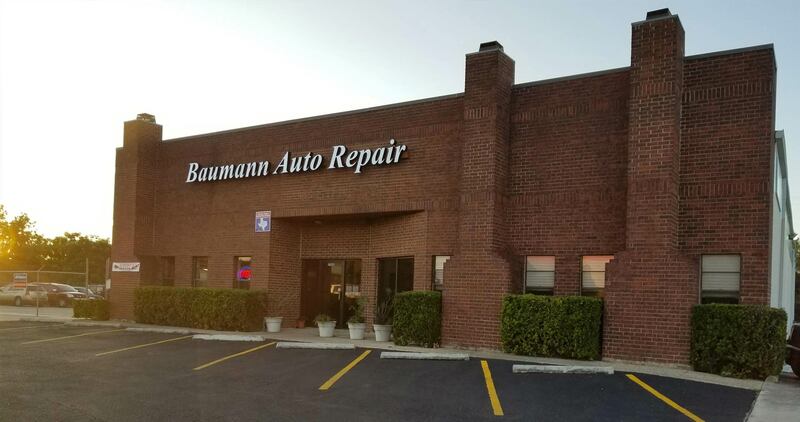 Alamo City Auto Repair & Tires has been serving the San Antonio area with exceptional customer service since 1979. 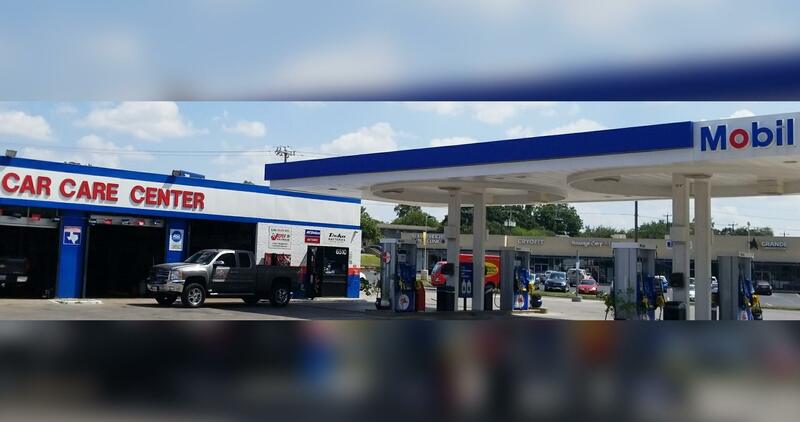 All seven of our facilities are locally owned and operated and ready to serve all of your car care needs. 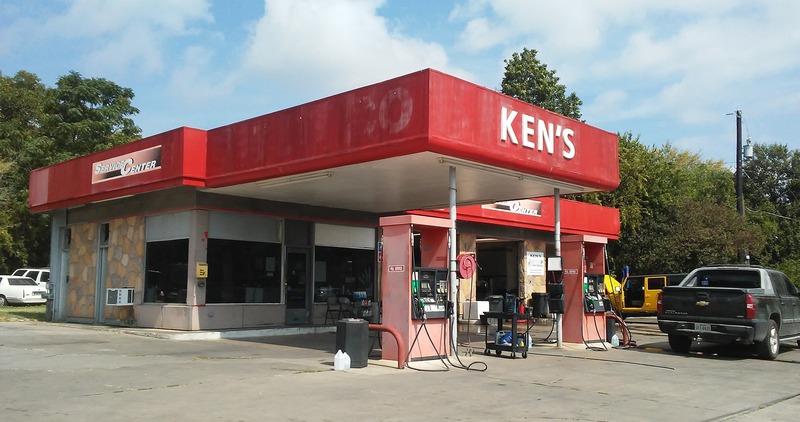 With locations throughout the San Antonio area, we are here to provide convenient service to every customer. 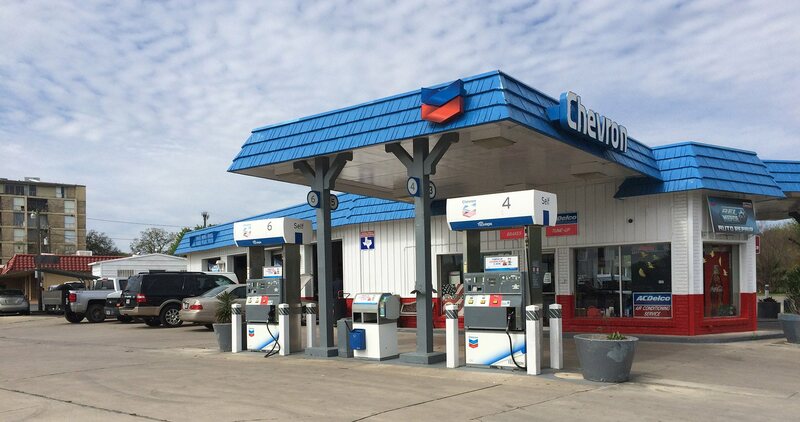 Three of our locations are full service stations where you can experience "Old Fashioned Full Service Treatment." Our ASE certified technicians are available to assist you with a variety of services including an oil change, new tires, and engine work. 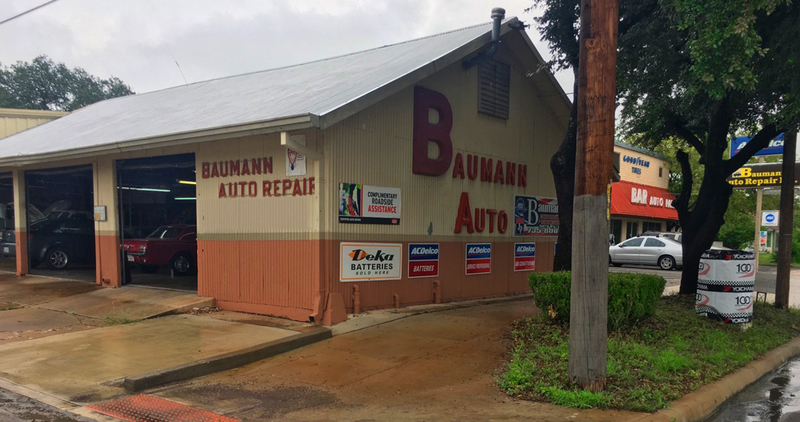 With a dedicated and experienced staff, Alamo City Auto Repair & Tires is committed to providing the highest quality of car care service to you and your family. We understand how stressful automotive repairs can be so we go above and beyond our service to give you the best experience possible. 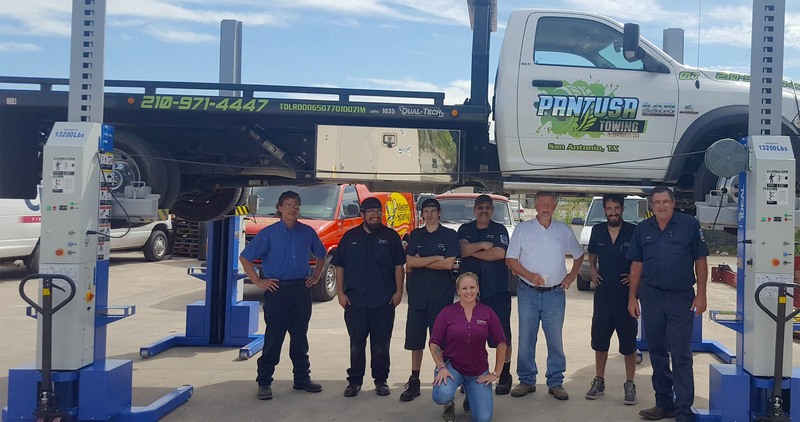 Leave it to Alamo City Auto Repair & Tires to get the job done right, the first time! Come to Alamo City Auto Repair & Tires for the best auto repair in San Antonio!